We all fear boiler breakdowns. But sometimes these things happen, and when they do, you’re left with this decision: repair or replace. For those who opt to replace, are you wondering about the costs? 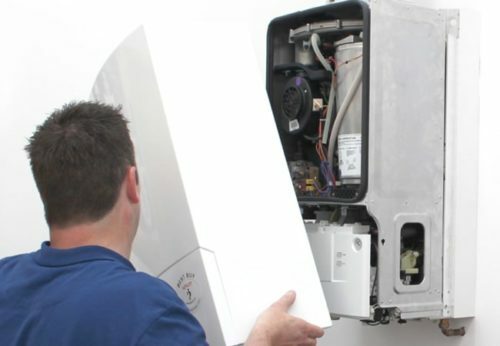 This page will guide you on everything you need to know about a boiler replacement! 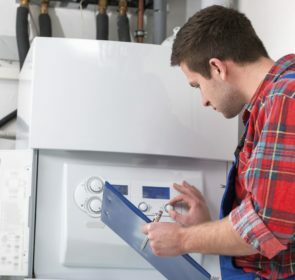 How much will you spend to replace your boiler? 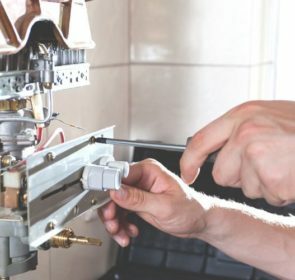 If you run into a serious problem with your boiler, your heating engineer will likely present 2 options for you: boiler replacement or boiler repair. Thus, you’ll need to weigh the costs, benefits, and detriments between the two options. 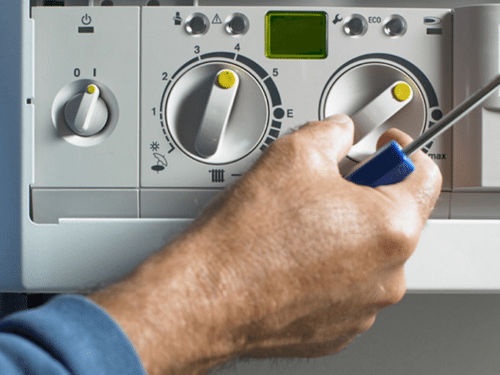 Boiler repairs usually run anywhere between £80 and £500. Replacement, on the other hand, tends to be more expensive. It’s impossible to set a specific number since it is contingent on your specific situation. Based on your boiler, home, and preferred replacement, the price will vary. With a replacement boiler, the price is split into two parts: the cost of the unit itself and the price for labour and installation. Take a look at the following table to get an idea of these prices. Rather than just choosing the first company you come across, it’s best to take a good look at all your options before. This is easily done by using our quote request form—it costs nothing, is obligation free, and will save you a ton of time. Compare various price tags for your boiler replacement and lower your expenses by up to 40% now! If you get hold of quotes from multiple heating professionals, you’ll probably see a great deal of variability. 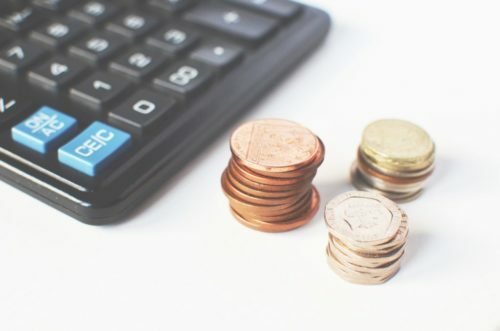 This is because calculating your boiler replacement cost is quite complicated, and each company has their own way of doing things. You’ll have to choose the type for your replacement boiler. 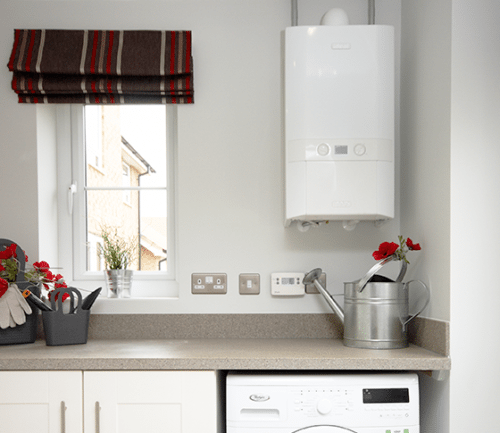 Will you stick with your conventional or system boiler or will you try switching to a new combi boiler? Switching to a new boiler type is a lot more disruptive since you’ll need to remove certain heating elements. These include hot water storage cylinders or expansion vessels. Take a look at the advantages and disadvantages of each type on their respective pages. Your fuel choice is also significant. Your decision will depend on your specific situation. If you’re using gas already, it makes sense to continue doing so. However, if you are currently using oil, perhaps you would like to switch to an electric or gas boiler for better convenience. 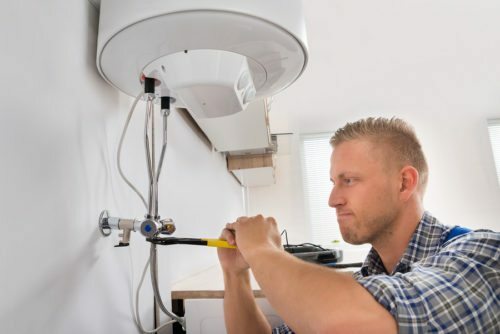 For a gas boiler replacement, you might need to get a gas connection fixed. Finally, the brand and model you choose will play a big part in your boiler replacement. When it comes to finding a suitable unit for your home, you are spoilt for choice. There are many well-known, reliable brands. They have various models, each with its own unique features, capacities, and energy ratings. Boiler replacement is much easier and cheaper with the exact same model than with other units. If you choose to replace your boiler with another type or even brand, not only will the unit price change, labour and supply costs might vary as well. Additional components, if needed, will increase your costs. With your boiler replacement, you need to be aware of some rules and regulations. Yes, it might seem boring to read over rules, but when it comes to your boiler, it’s better to be safe than sorry. The rules are set for the safety of you and your home, as well as the environment! Anytime you are dealing with a boiler, you’ll need a heating engineer with the proper certifications. They need to either be registered in the appropriate organisation or follow a mandatory code. These are the requirements for your installer, based on the boiler fuel type. If your current boiler is an older, non-condensing boiler and you want to replace it, you must install a condenser boiler. Since 2005, newly-installed boilers are required to be condensing types to meet contemporary energy efficiency standards. Regulations stipulate that these new boilers must be rated A or at least 88% efficient. You’ll need planning permission to replace your boiler that needs an external flue. Also, you are legally obligated to install heating controls for your replacement boiler. Don’t forget that there’s help! A boiler breakdown is never pleasant. And if you need to replace it, it is very costly. So costly, that you might not be able to afford it. Luckily, there are boiler replacement grants available to help ease the financial burden. Depending on your location, home, and heating situation, you might be eligible to apply for a boiler scrappage scheme. There are also country-specific and local government grants to help offset your boiler replacement cost. The best starting point is to contact the Energy Saving Trust for advice. 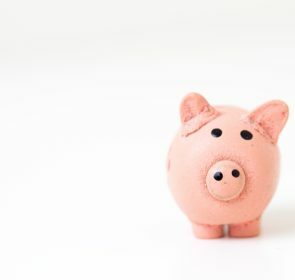 Is there another way to save on your boiler replacement? Yes! By taking a little bit of time—1 minute—to send a quote request, you’ll better your chances of finding the right heating professional for you. Inquire about your boiler replacement, get cost estimations, and ask for advice, all at once. With a collection of bespoke quotes for your replacement boiler, you’ll save up to 40% on your project.